Thanks to an innovative collaboration with Milk Source, a support-and-advocacy group for Wisconsin military veterans will have access to acres and acres of pristine hunting land for fall waterfowl season. Traditionally, Milk Source has auctioned hunting rights to its natural habitats with all proceeds benefiting local food pantries. A Milk Source site is particularly important to the group because “our infrastructure will make it significantly easier for people with mobility issues to access the land,” said Sarah Babcock, Milk Source’s environmental coordinator. 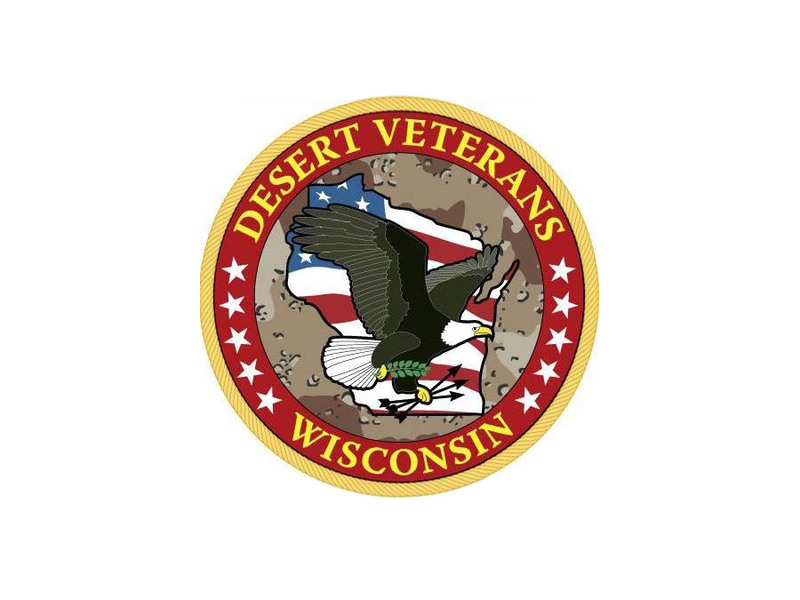 The Desert Veterans is a non-profit organization in northeast Wisconsin, focused on improving the lives of all area veterans through financial support, scholarships, and peer-to-peer interaction at their monthly meetings. To learn more, please click here.